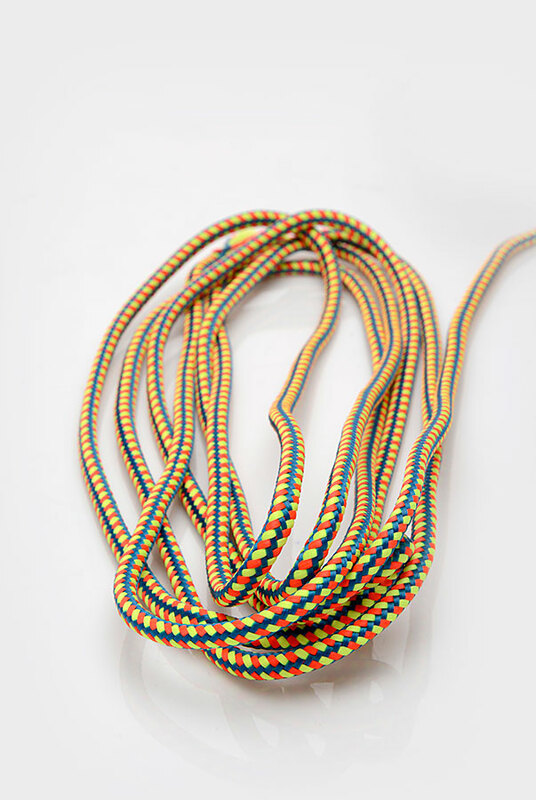 We manufacture & export a wide array of Cords that serve various uses in the Garment Industry. 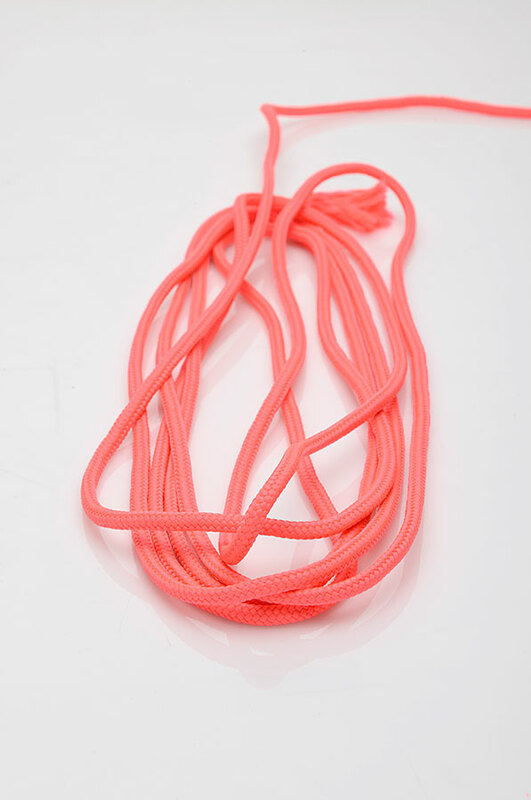 We make Flat cords, Elasticated cords, Regular round cords, and many more in different materials such as Cotton, Polyester, Lurex, Poly cotton, etc. 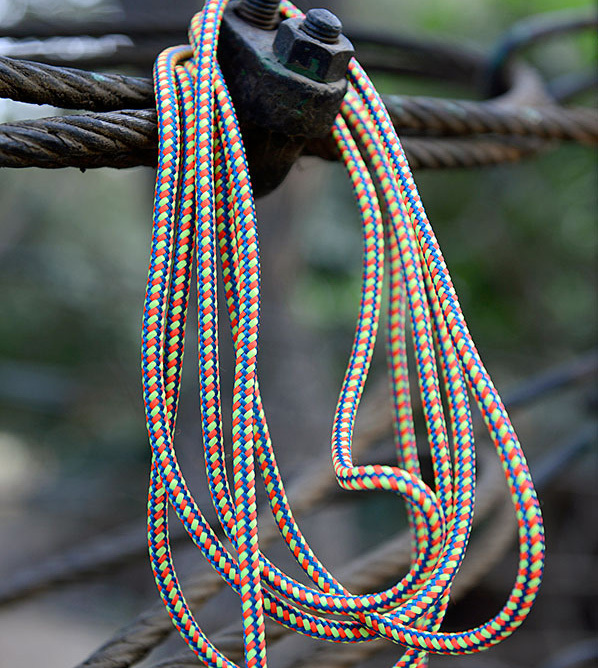 Our range of Cords is available in different shades & colors and are designed for enhanced functioning, strength, and durability. 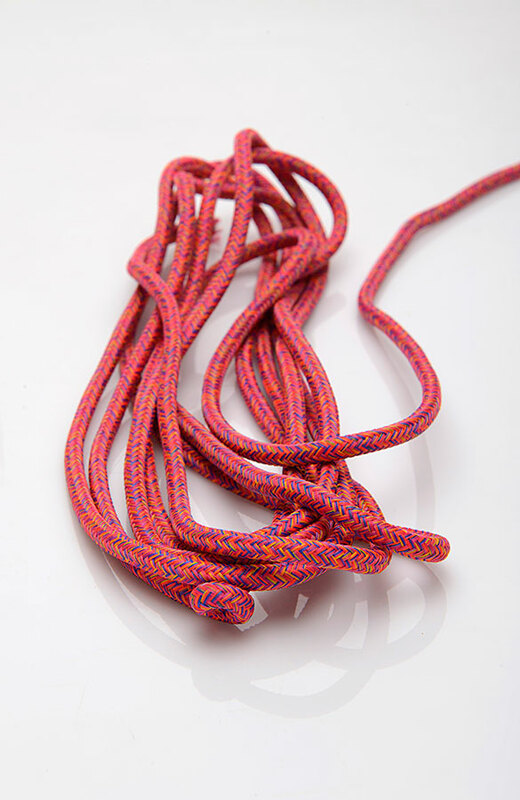 All of our Cords are available in a rich variety of colors and specifications. 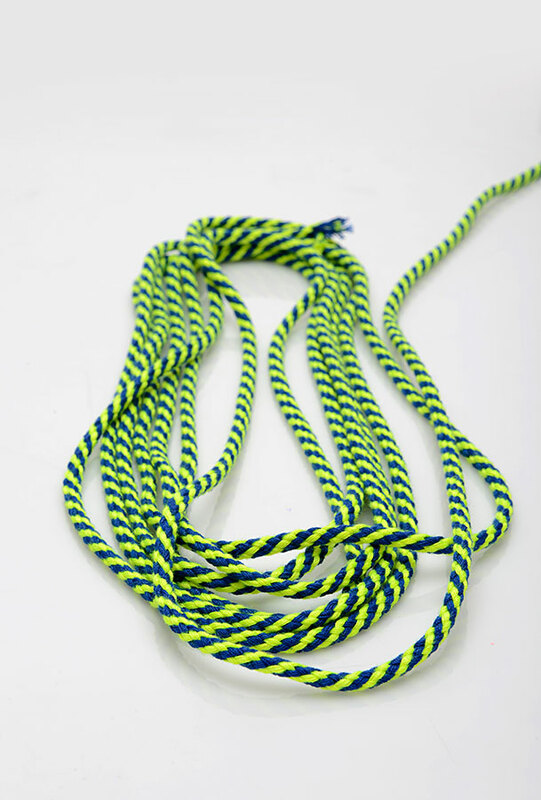 Drawstrings, lanyards, and bungee cords are all created with different types of elastic or non-elastic cords. 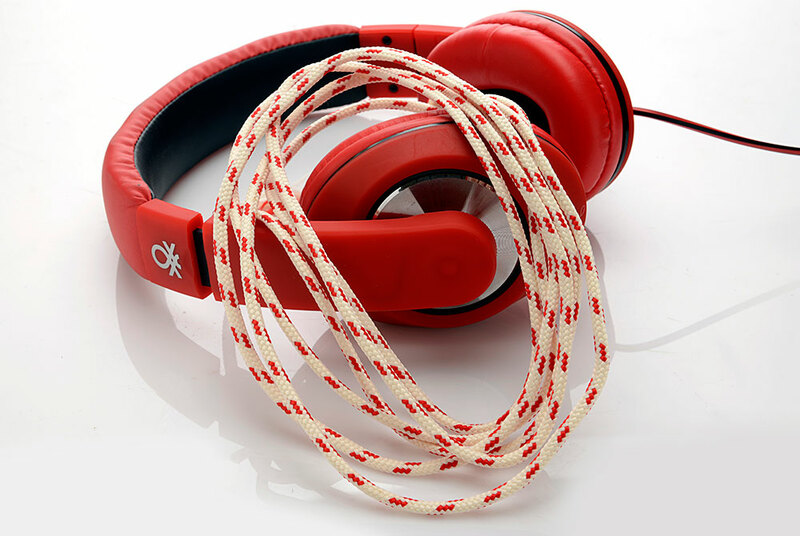 Thicker cords can be used for a variety of uses, while narrower cords are typically chosen by clothing and sporting goods manufacturers. Our team of professionals, manufacture Cords by paying adequate attention towards the unique requirements of both – clients & end-users. 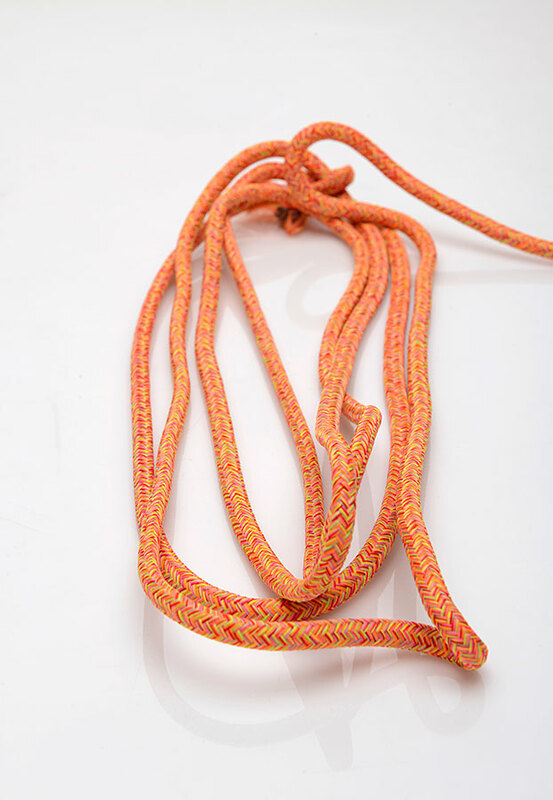 Draw Cords – We manufacture specially designed Draw Cords to cater to the Garment Industry and customer’s requirements. 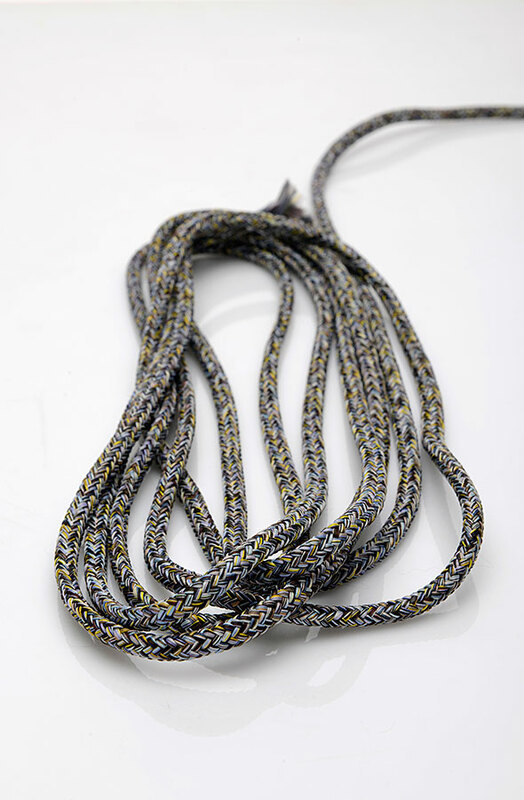 At Concept Weavers, we provide exclusive range of draw cords. 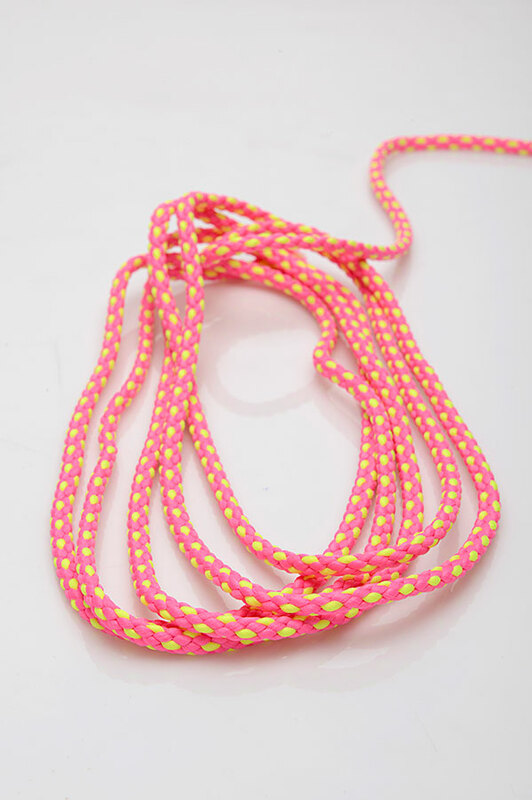 The cord adds security and enhance the beauty of the Garment. These can be customized as per the client’s specifications. 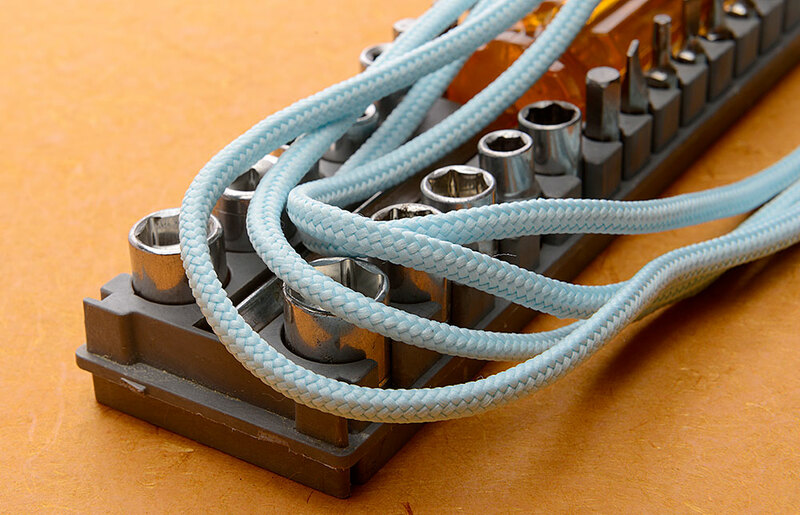 Flat Draw Cords – We are one of the leading manufacturer and supplier of high quality Flat Draw Cords. 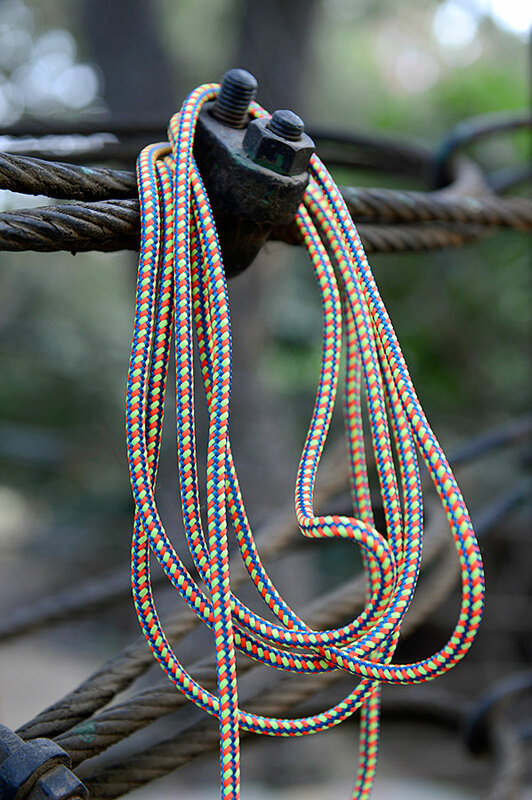 Under the observation of our expert professionals, our Flat Draw Cords are made from the premium quality raw material / Yarn using advanced techniques at our premises. 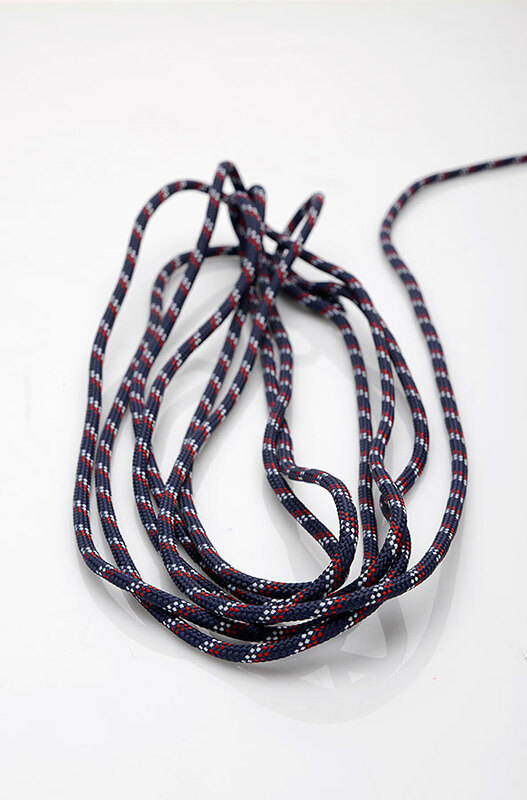 In order to ensure quality, our quality analysts thoroughly check all the Draw Cords against different parameters and we send for delivery once they approve. They are available in different designs and lengths. Round Draw Cords – Round Draw Cords, braided or knitted, are manufactured in various diameters in cotton, polyester and other Blends. 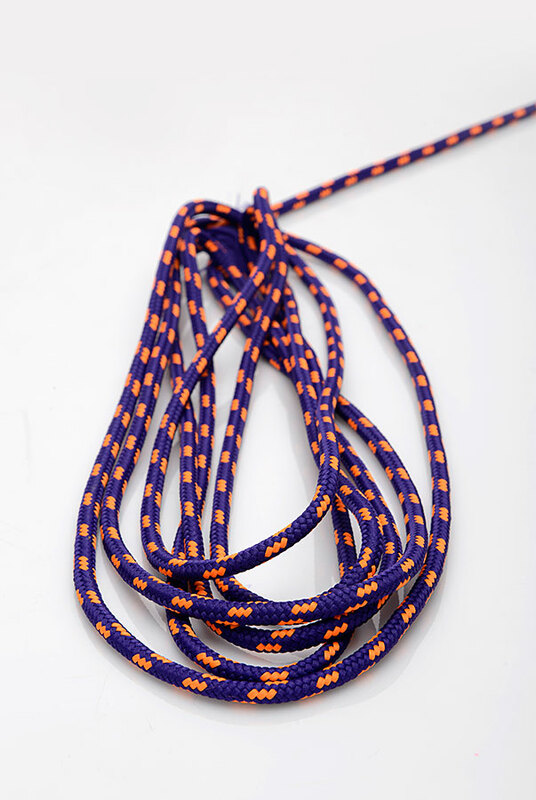 We also offer custom-made Cords to meet individual design requirements. 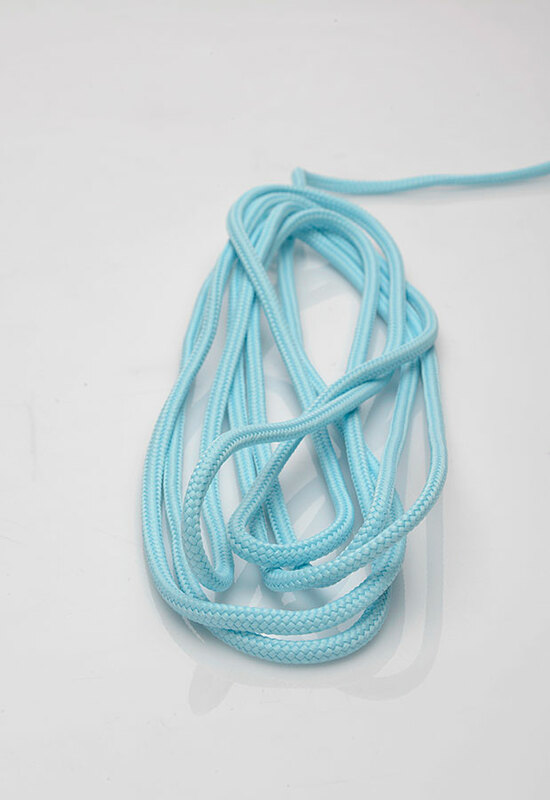 The drawstrings are produced in a variety of finishes and colours to suit any need. Besides the standard range, we match the colors to specific requests and create special pattern designs to meet existing fashion trends. 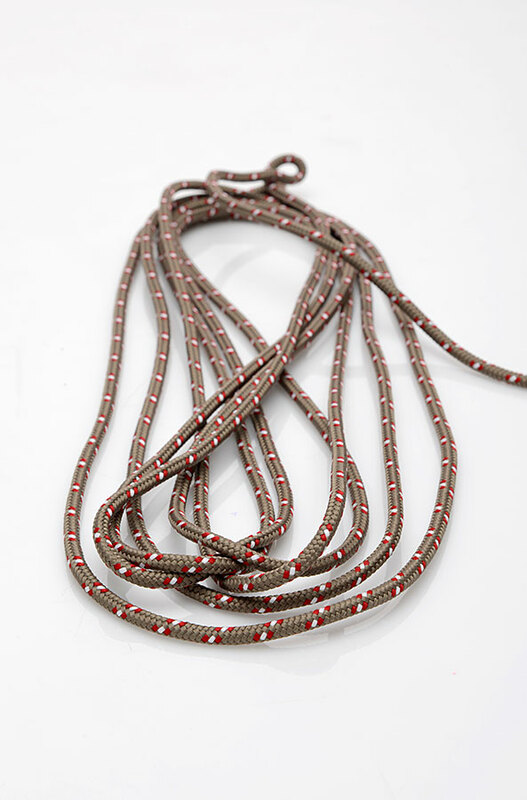 Bungee Cords – A Bungee Cord is an elastic cord composed of one or more elastic thread forming a core, usually covered in a polyester sheath or woven cotton. 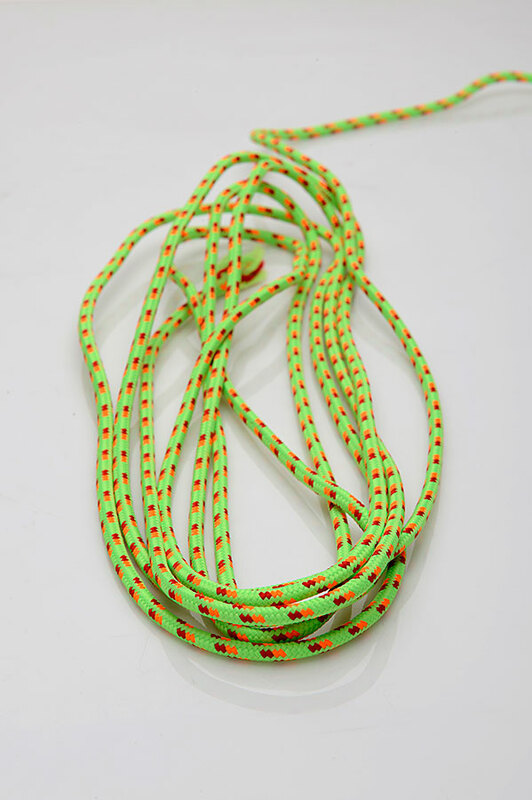 Today, Bungee Cords are most often used to lock objects without tying knots and to absorb shock.Specialized bungees are used in bungee jumping, made entirely of elastic strands. Piping Draw Cord – Piping Cord is a fancier version of a string, but there are so many useful applications for it. 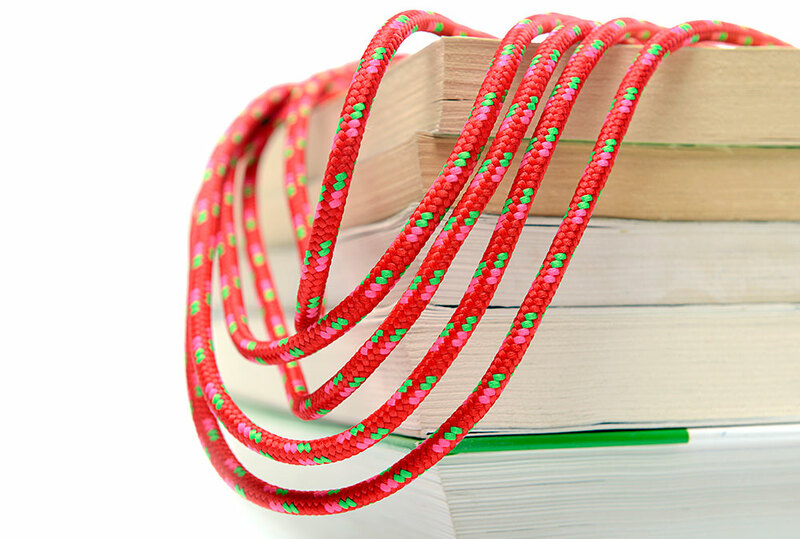 The cord is thicker than regular string with multiple strands of glossy cord twisted together. 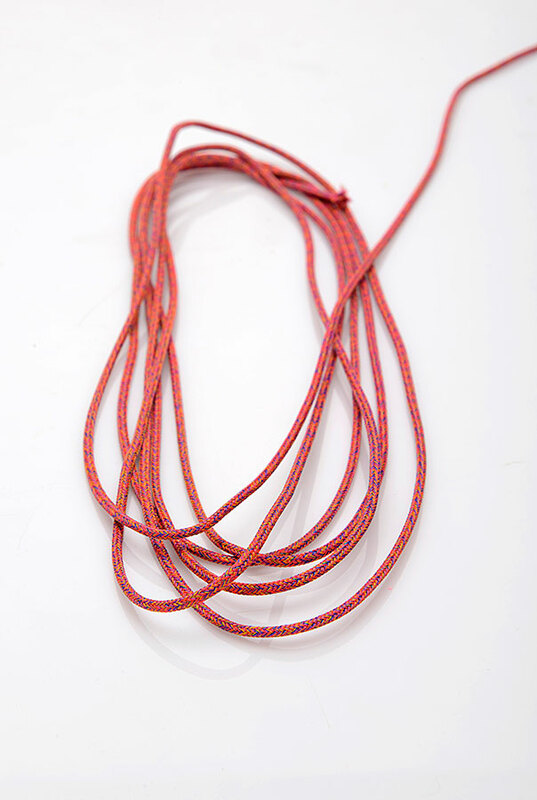 We offer custom Piping Draw Cord manufacturing where you can specify your requirements – for color and size. 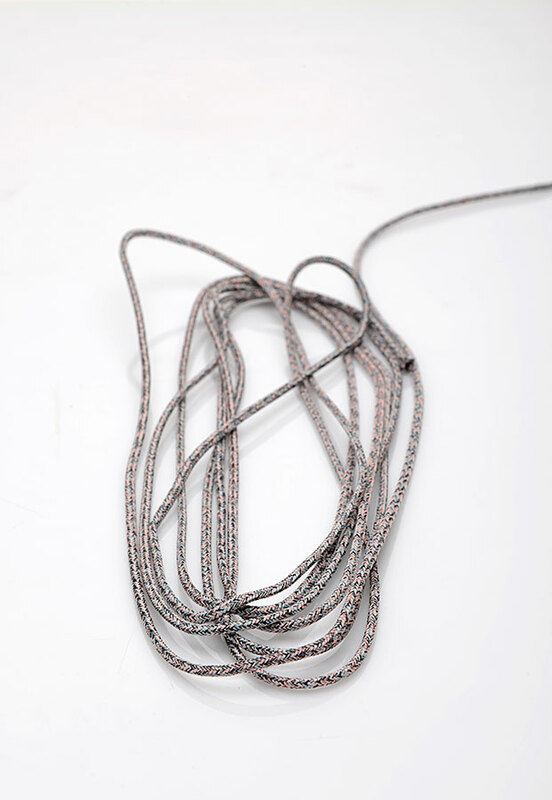 Tipped Draw Cord –Tipped Drawcords, clothing Cords are produced in continuous lengths and can be delivered as it is or finished with plastic / Metal tips to specific lengths as per buyers requirement.